A novel of intense power and intrigue, Jane Eyre has dazzled generations of readers with its depiction of a woman's quest for freedom. Jane Eyre follows the emotions and experiences of its title character, including her growth to adulthood, and her love for Mr. Rochester, the byronic master of fictitious Thornfield Hall. 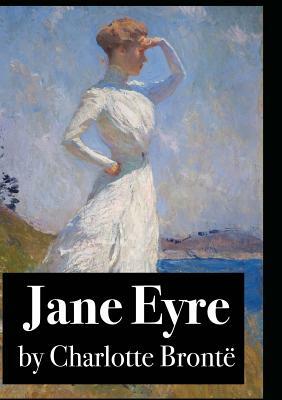 In its internalisation of the action -- the focus is on the gradual unfolding of Jane's moral and spiritual sensibility and all the events are coloured by a heightened intensity that was previously the domain of poetry -- Jane Eyre revolutionised the art of fiction. Explore Charlotte Bronte's world full of shocking secrets, captivating characters, and dark romance.